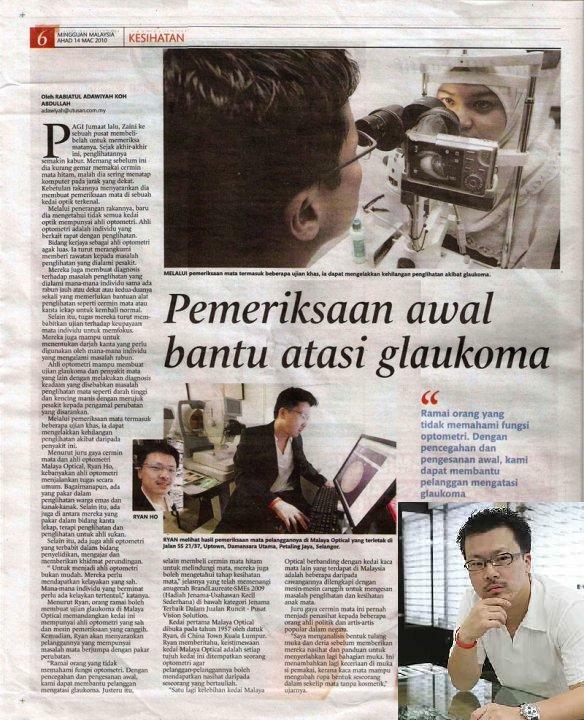 We were privileged to be interviewed by the leading newspaper in Malaysia on Comprehensive Eye Care by an Optometrist. 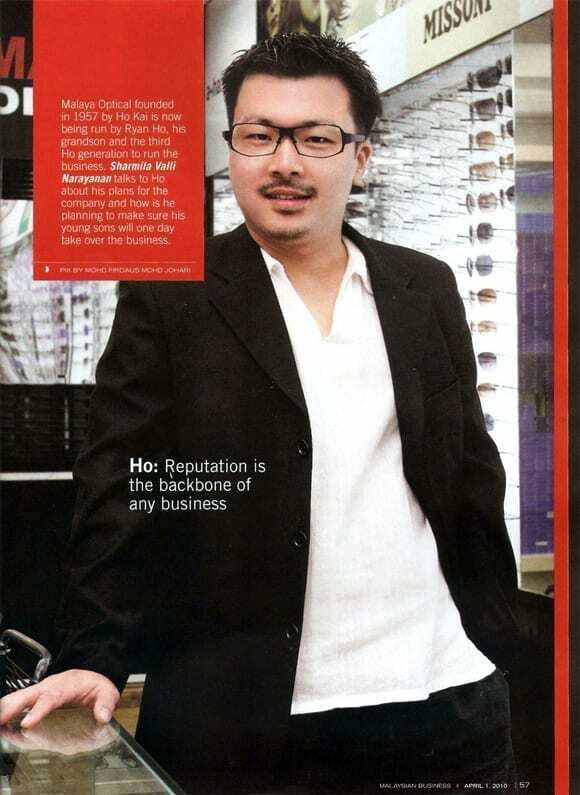 This time we were featured in Malaysian’s leading Business Magazine on being a professional optometrist and taking eye care to the next level. 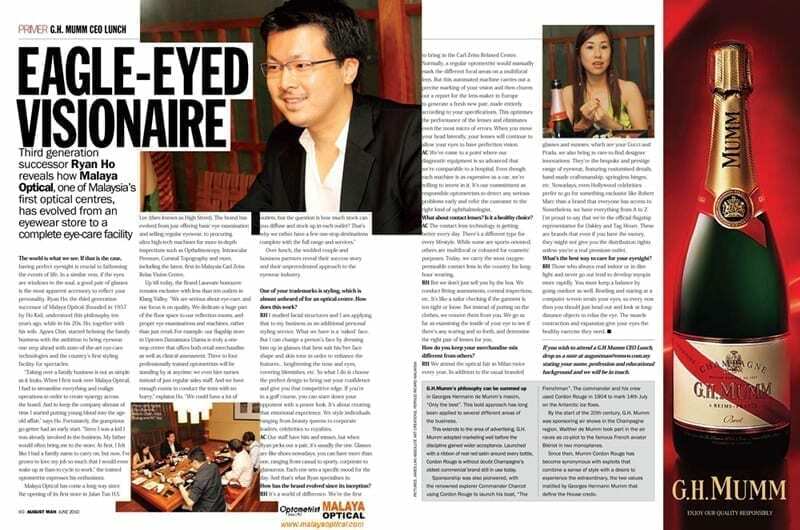 This is Malaysia’s leading Men magazine and they were interested to find out more about how both of us husband and wife can work together and have grown the business from eye care to fashion eyewear. 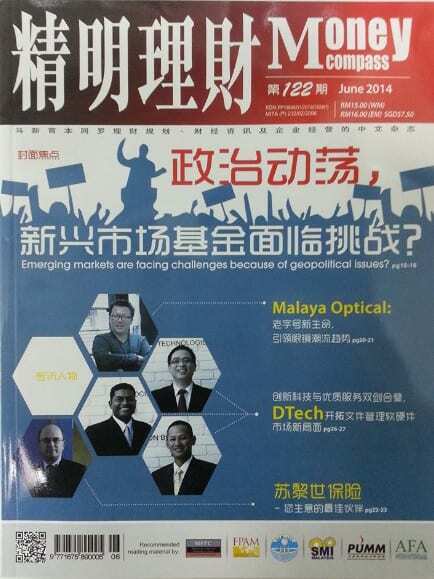 We were privileged to be featured in a leading Chinese business magazine. 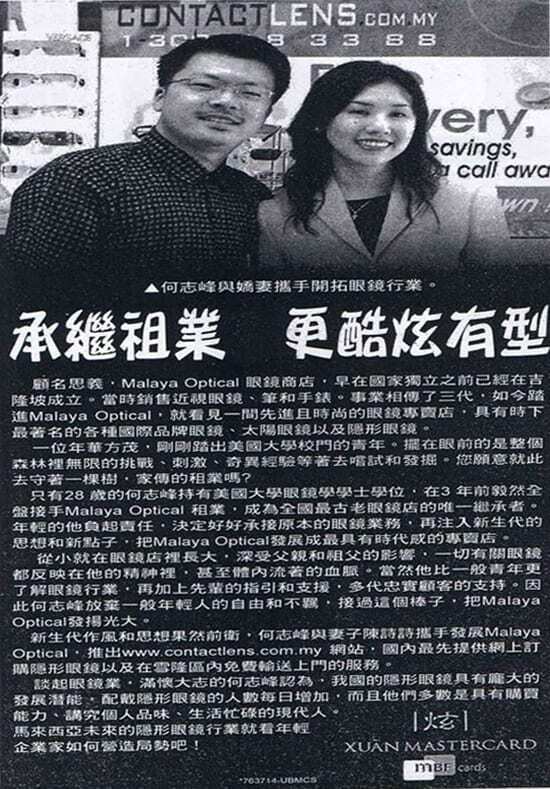 They wanted us to share our success as an Optometrist based management. 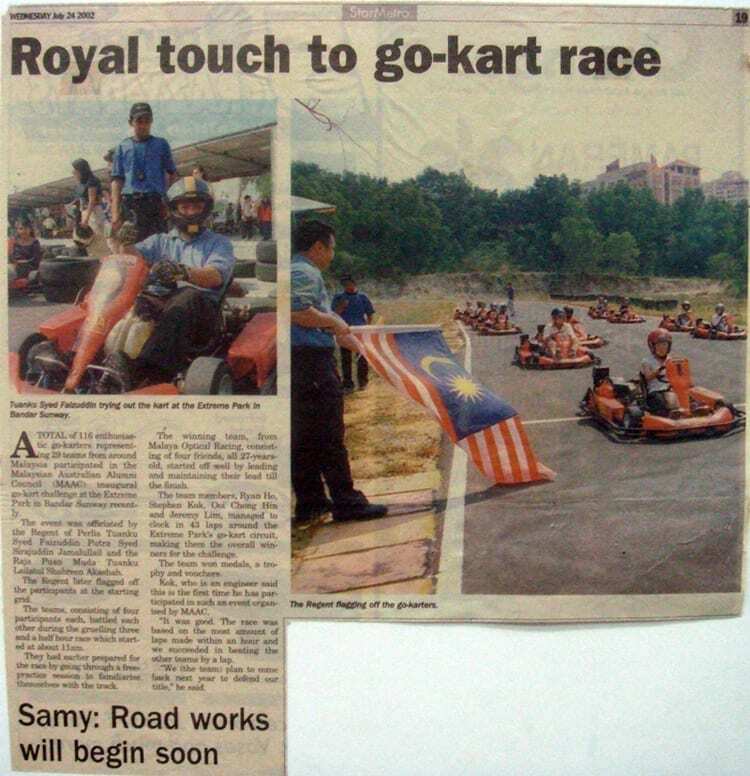 This was one of our proudest moment to be featured full page in The Star as it’s the leading English newspaper in Malaysia. 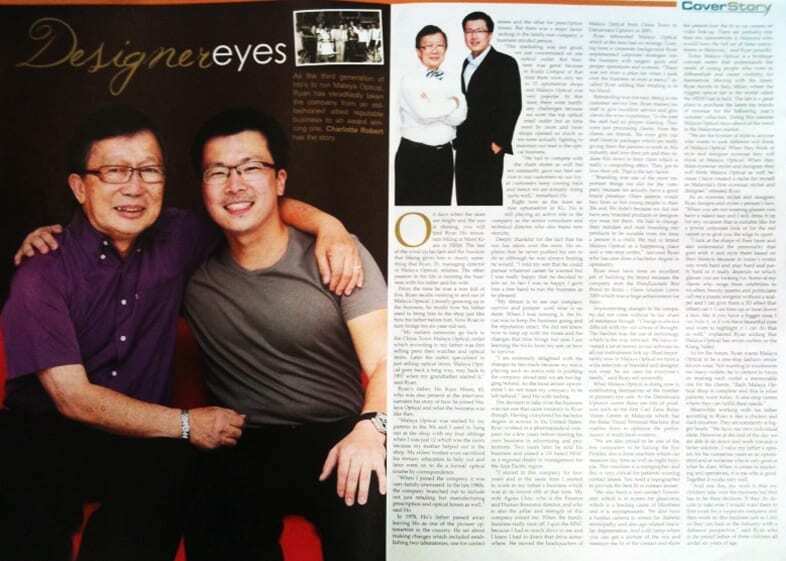 The journalist wanted us to share about 3rd generation eye care and how we transform the business. 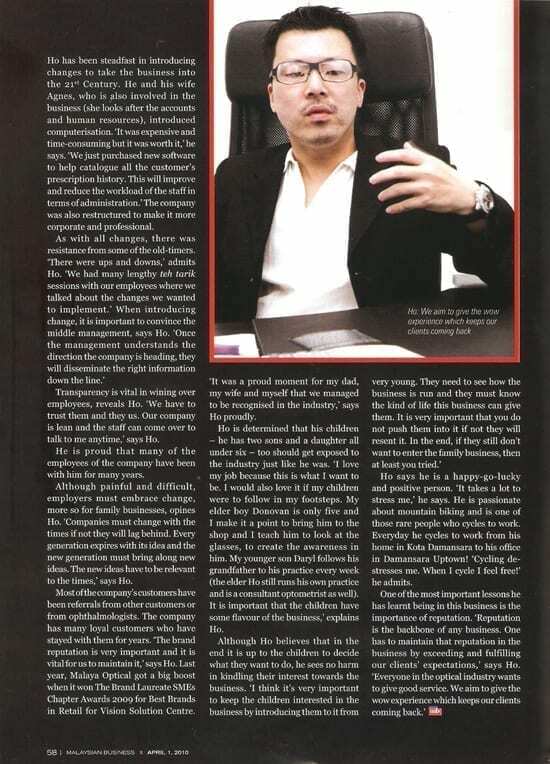 This is one article that I will never forget doing. It brings back so many memories and great times on how the business transpired. 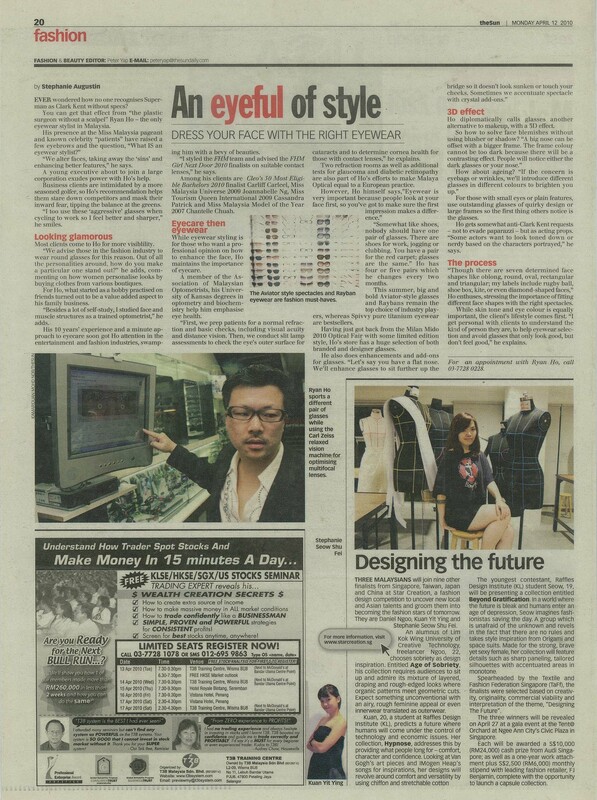 We were featured to share about the designer eyewear that we curated from around the world. 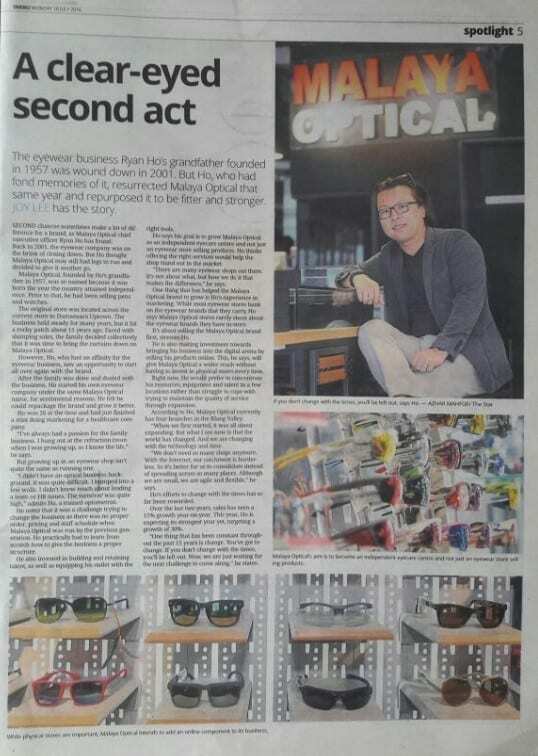 From Milan to Seoul and how we selectively bring the best fashion eyewear to the scenes in Malaysia. Changing with the times, signify the process of change that can’t be stopped. As the only constant in this world, today is changing. 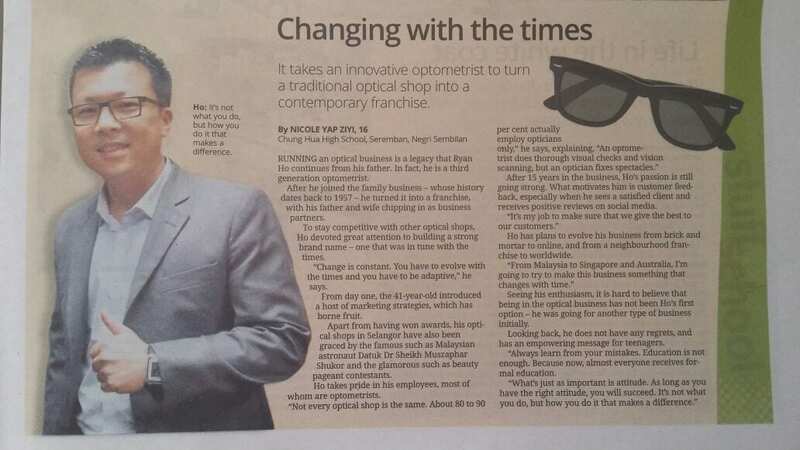 We are still expanding, investing and growing the business to cater for eye care industry today. 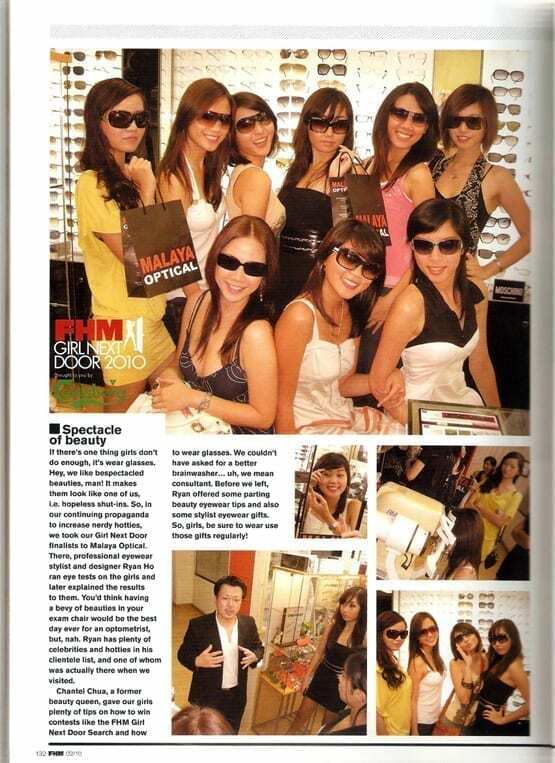 We are truly proud to be featured in Malaysian leading socialite magazine. They wanted to find out about the formula for successful eye care in today’s world. 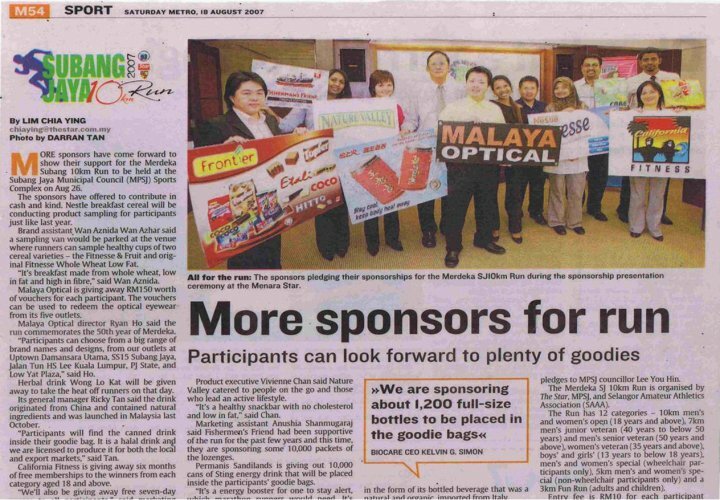 We are a proud sponsor for the Subang Jaya charity run and are glad to be able to help the community in Subang Jaya. 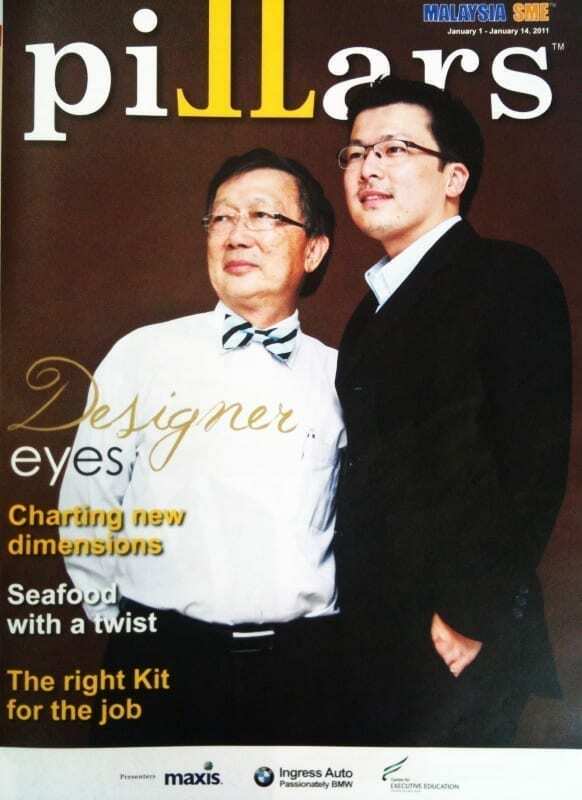 Getting our first award from the Prestigious Brand Laureate was a moment we would always treasure. 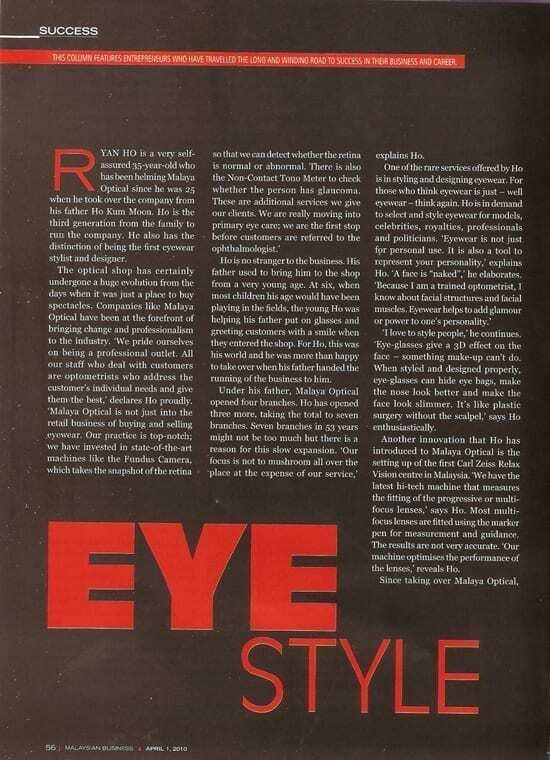 To be named the winning eyewear stylist from M Star is a big deal. 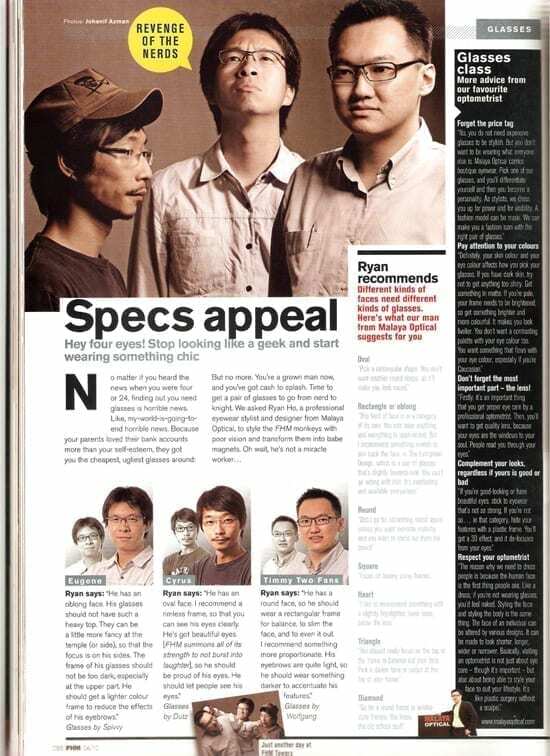 We are glad to have been able to style so many big names with fashion eyewear. 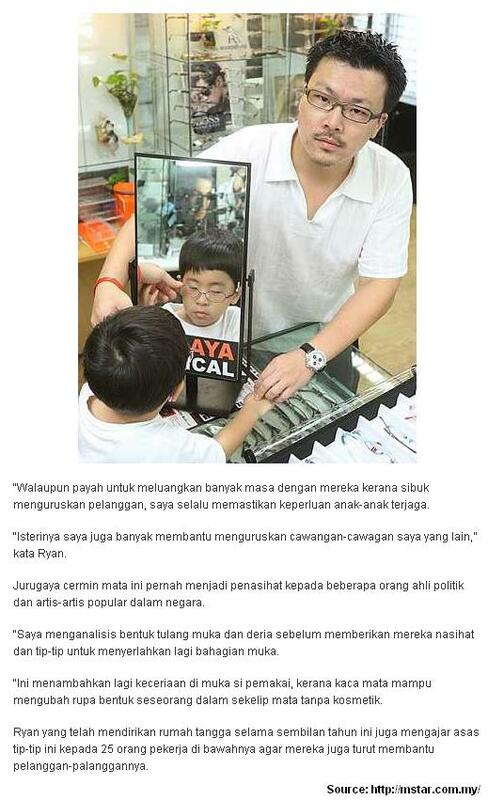 Today, glasses is not just about vision, it’s about your visibility and projection of your character, attitude, personality, and style. 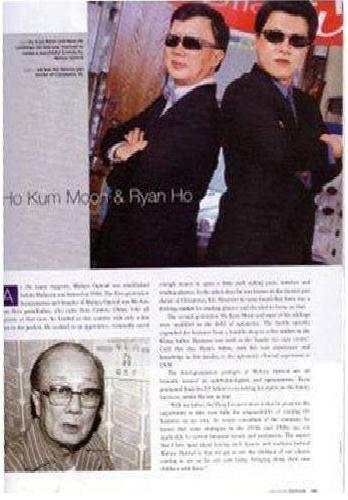 This was our very first Chinese newspaper interview together about online business back in 2009.